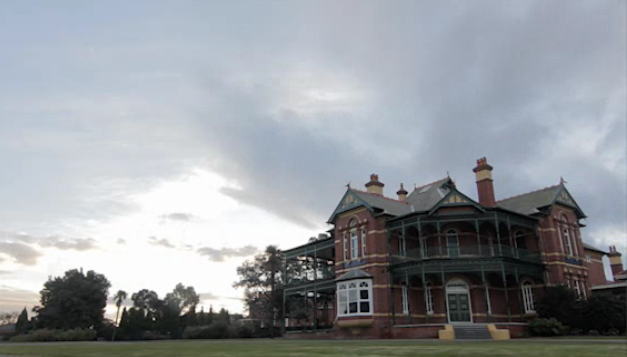 The Bundoora Mont Park hospital facilities were developed from the early 1900s, when the Victorian Lunacy Department undertook to upgrade its mental health institutions. 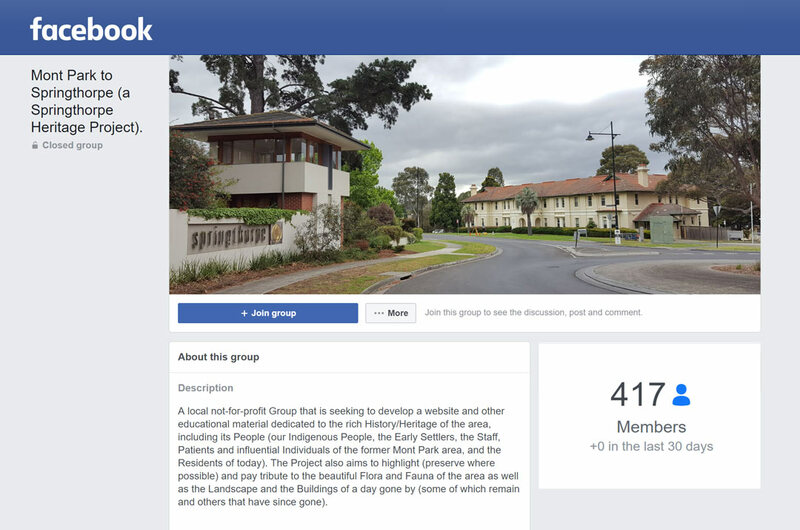 1200 acres of farm land were purchased at Bundoora on the outskirts of Melbourne. 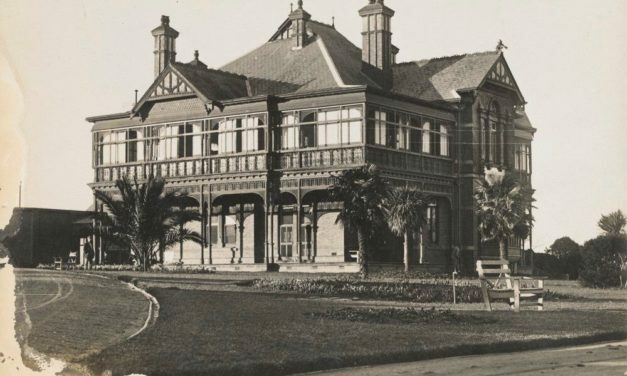 Early asylums housed not only psychiatric patients, but those suffering from epilepsy, alcoholism and also intellectual disabilities. 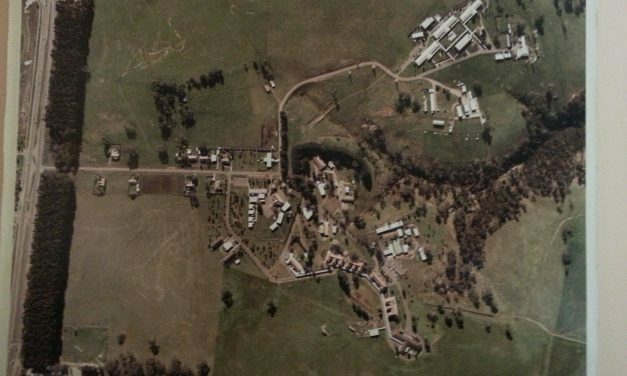 By 1963, Mont Park, Larundel, Plenty, Gresswell Tuberculosis Sanatorium, Macleod Repatriation, and Kingsbury Training Centre hospitals existed within the precinct. 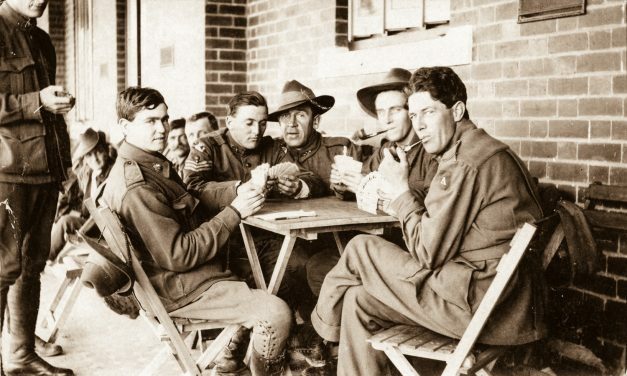 The Commonwealth government funded the Bundoora Rehabilitation Hospital on an adjacent 600 acres west of Plenty Road, specifically to accommodate military veterans needing mental health care. 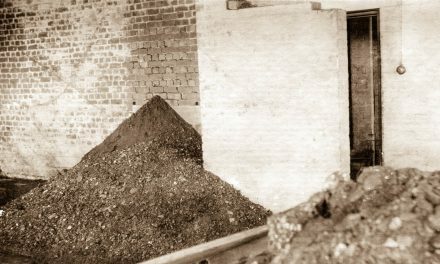 Medical Officer residences, nurses quarters, and service staff accommodation were required onsite because of remoteness from the current Melbourne suburbs. 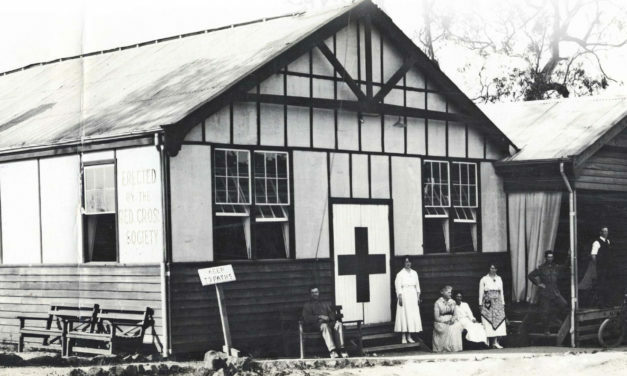 Wards, kitchens, laundries and farm buildings were also needed, and stores, administration and recreation facilities. Thousands of resident inmates and out-patients were cared for by staff, until the facilities were all closed down by the year 2000. Intellectually disabled people now received specialised therapy, as did those with drug dependencies. 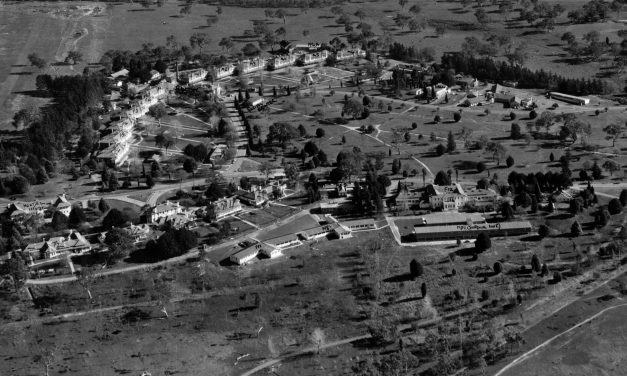 From 1967 La Trobe University came to occupy 500 acres of the original Bundoora site, and housing estates have now taken over vast swathes of the Mont Park grounds.